Our free Letter J handwriting alphabet tracing worksheets are available in pdf. 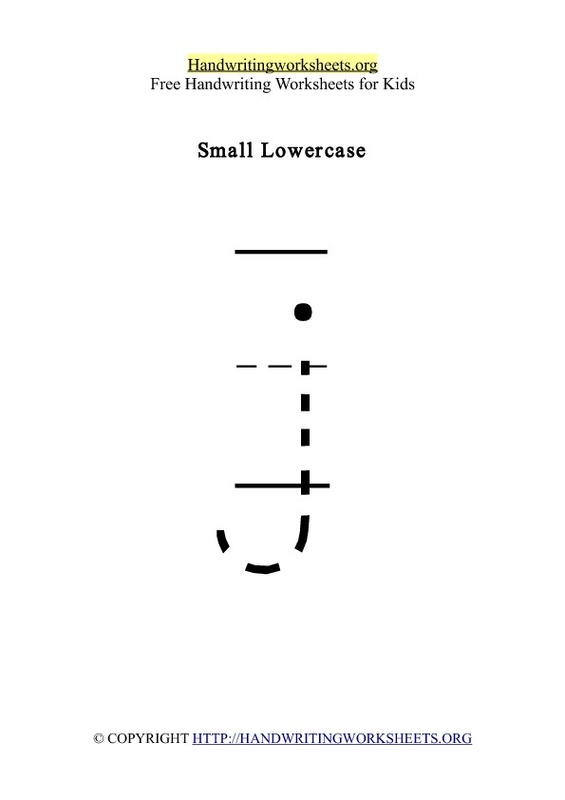 Thank you for previewing our FREE Letter J handwriting worksheets which can you print below. You can print our worksheets for free. These printable PDF worksheets are formatted to print on A4 paper. 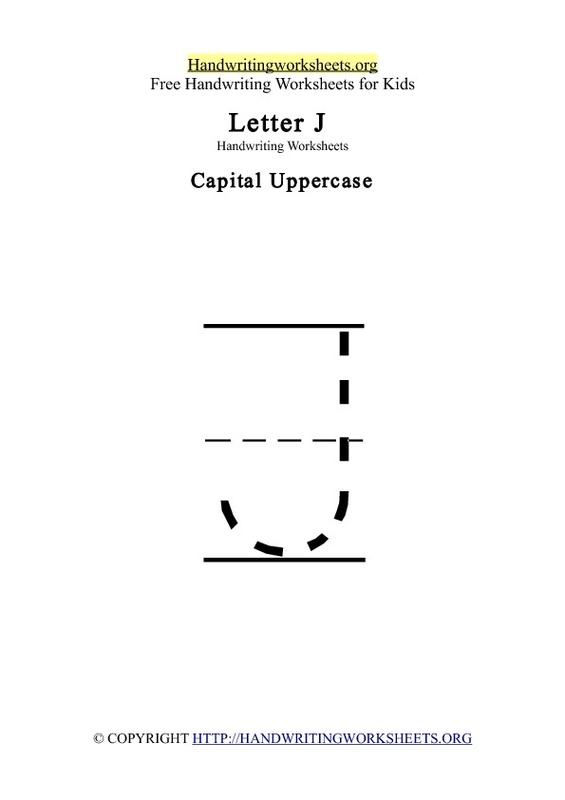 Letter J worksheets are available as a single PDF file which contains 4 pages of handwriting ( uppercase, lowercase, cursive and Letter J words ). You can also view all our A to Z handwriting worksheets & activities for each Letter of the alphabet. 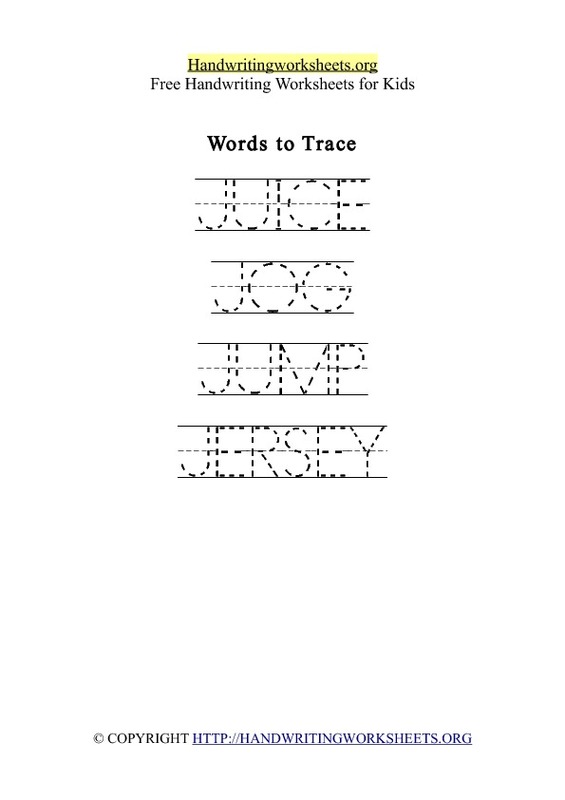 Words to trace with Letter J are: Juice, Jog, Jump, Jersey. View all our A to Z handwriting worksheets. 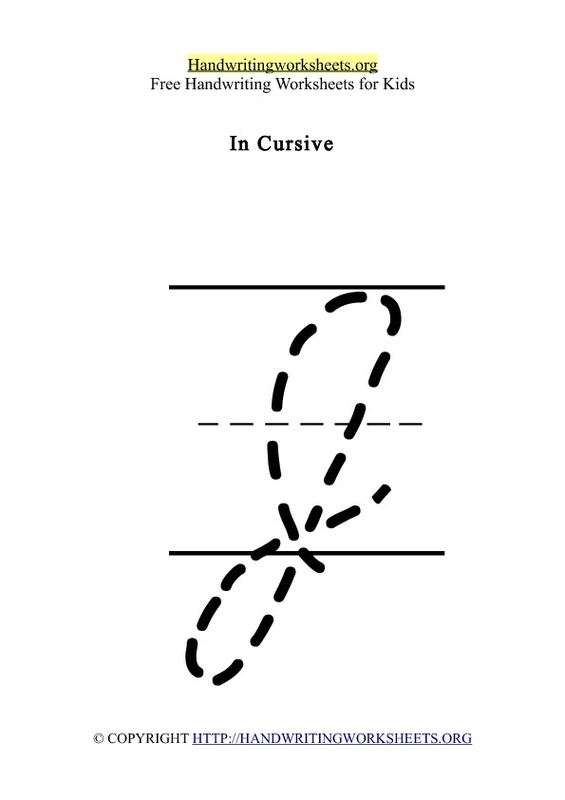 Copyright © Handwritingworksheets.org | Free Printable Handwriting Worksheets for Kids | All Rights Reserved.